Terry McPhillips has been confirmed as Blackpool manager on a 12-month rolling contract. He takes on the role following a nine-match stint in interim charge of the side, with victory against Bradford on Saturday resulting in the club going unbeaten in eight of those games. 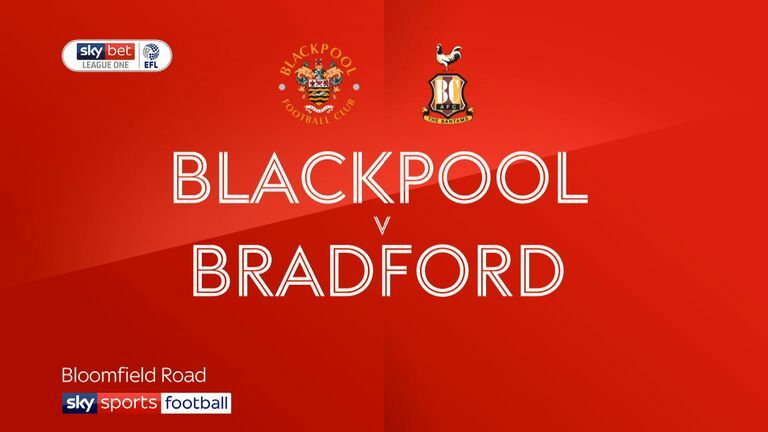 The 49-year-old previously worked as assistant manager to Gary Bowyer at Bloomfield Road. He has since stepped up and guided the club to a strong start in Sky Bet League One, as well as the third round of the Carabao Cup for the first time in nine years. McPhillips told the club's website: "It's an offer I couldn't turn down, becoming the manager of Blackpool, such a big club with lots of history. I'm delighted. "I've got to say a real big thank you to the staff and the players because the staff have really backed us and worked their socks off, and the players, just looking at Saturday's game as an example, have shown the spirit and the camaraderie that we've got, and the close-knit unit that we are. "We're eight unbeaten and that run helps. Some of the performances in that run have been superb and I'm just pleased this is done now because it takes a bit of a weight off everyone. We can now get focused and ready for Plymouth on Saturday." Blackpool chairwoman Natalie Christopher added: "After Saturday's never-say-die spirit and determination, I am looking forward to watching some exciting football under Terry. "I have been thoroughly impressed with his work ethic and attitude and after speaking to some of the fans, the support for Terry was strong, which I found very encouraging."